Ever struggled to evaluate the success of a digital campaign? Not sure how to allocate your leftover advertising budget? Call tracking platforms can help determine a more cohesive digital marketing strategy. Never lose sight of a lead again after you start tracking offline conversions, comparing the success of different campaigns, and discovering high-performing keywords. When working with a tight budget, call tracking data can help put every dollar to good use—from creating more efficient campaigns to streamlining your sales process. In a small business, every dollar counts, and decision makers need to quickly evaluate the success of advertising efforts. Call tracking offers a systematic way to compare campaigns from pay-per-click advertisements to print flyers that use unique phone numbers. For instance, our G2 Crowd users value the platform CallRail for its ability to see which paid keyword generated which call, making it simple to see which advertising efforts are yielding offline conversions. On time-strapped teams, call tracking can further assist in the sales process by logging and tracking customer data within integrated CRM systems, providing crucial information about the lifecycle of customers along with their relationship with your brand. Call tracking software provides the information decision-makers need to make improvements within their business. For instance, G2 Crowd users value SalesLoft as it provides the ability to automate and track sale processes in a manner that is simple to succinctly scale. Call tracking software can set reminders to follow up with a client and evaluate analytics to optimize workflow by determining factors like what days and times are most effective for calling. Use call tracking to seamlessly navigate between emails and calls by determining what emails need a follow-up call, and truly align digital marketing functionality. Our G2 Crowd users laud platforms like Invoca for their ability to define buyer personas and determine the best digital advertising campaigns based on tailored metrics from high-converting keywords. Similarly, stay on top of incoming leads with platforms like Call Tracking Metrics that email reminders and summaries of recent calls. With more cohesive digital advertising that integrates with CRM software, you can easily create monthly reports that outline trends and trajectories. Whether you’re a small business focused on improving your sales or an agency with several clients, it’s easier than ever to display your success with data and improve customer retention. Call tracking software is flexible to your business needs and can provide the tools to convert more sales. 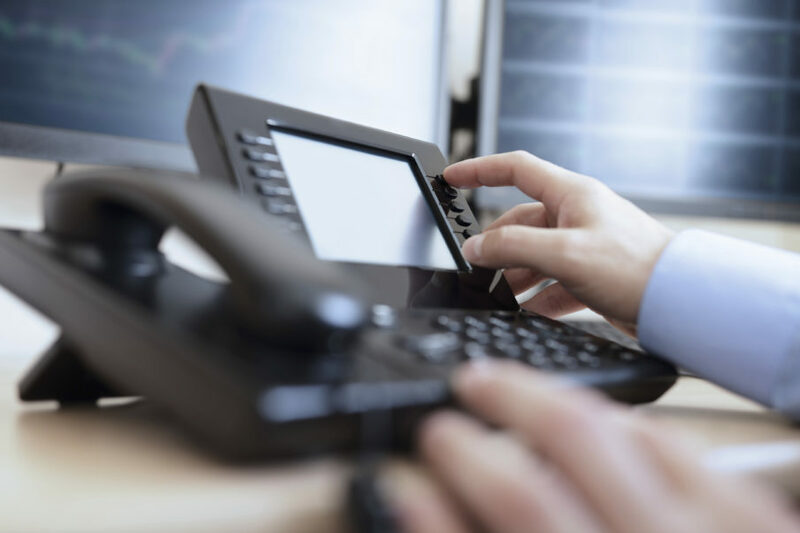 From call recording to call routing and auto-dialers to interactive voice response, call tracking provides one platform to meet your business needs. It can help you quickly follow up with potential leads and close sales more efficiently or pinpoint top leads that can grow your business. The ability to access call recording can reveal where performance or sales tactics can be improved. Furthermore, G2 Crowd users have used platforms such as DialogTech to investigate the quality of call centers and determine where additional training is needed to create better sales pitches. Call tracking provides the metrics for burgeoning small businesses to truly reap the benefits of their digital advertising. Streamline the success of your small business today by utilizing the metrics that call tracking provides. Find out which call tracking software suits your needs at G2 Crowd today. To learn about specific call tracking products and to read real user reviews, visit the G2 Crowd Call Tracking category page.